"Bonus Room Blitz" (Replacement) MUS MUSX MIDI PDF Original NEW!! Hey, Toby Fox has got a new game out! Luckily, I've got a much clearer head this time, so I won't be doing anything crazy like last time lol. Is it just me, or did the floor just start to sink a little? Whoa, that's cool! Nice work. 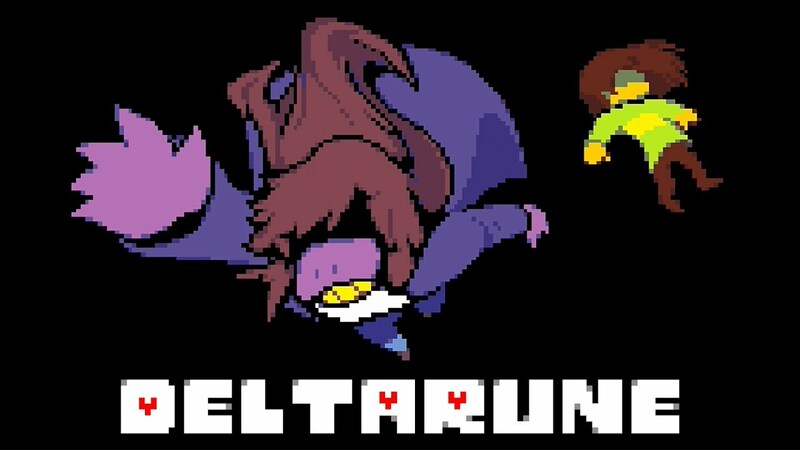 Do I even need to put Deltarune stuff in a spoiler tag anymore? "Checker Dance" MUS MUSX MIDI PDF Original NEW!! K. Round reminds you to bow responsibly, and to always practice self-care. 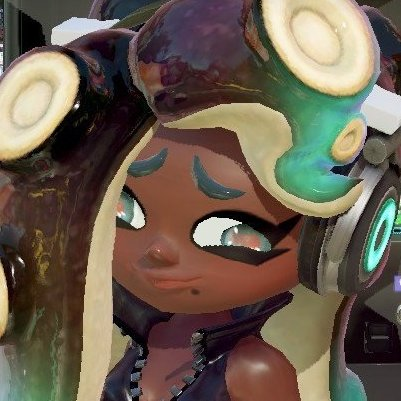 I guess it's technically a SSBU spoiler? "Gang-Plank Galleon" MUS MUSX MIDI PDF Original NEW!! Apologies for submitting this somewhat late into the project, but I wanted to make sure it was just right before submitting it. Hopefully you guys agree! In addition, my other Smash Bros. arrangements are getting updated as they get accepted to the Smash Bros. project. "Hip Shop" MUS MUSX MIDI PDF Original NEW!! Enjoyeth my newest Deltarune arrangemente thoust ungrateful worms! "Sandopolis Zone Act 1" (Replacement) MUS MUSX MIDI PDF Original NEW!! "Mystic Cave Zone 2P" (Replacement) MUS MUSX MIDI PDF Original NEW!! "Oil Ocean Zone" MUS MUSX MIDI PDF Original NEW!! There are also 1 or 2 other songs which are in much worse condition. Maybe one day I'll fix them up to be posted? We'll see.